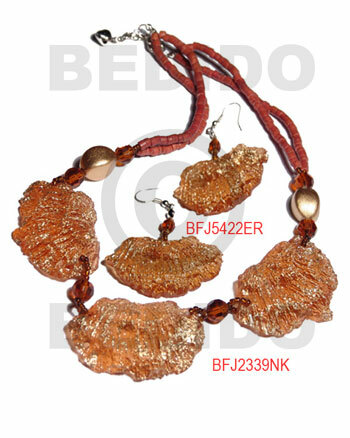 Unfinished wooden jewelry. 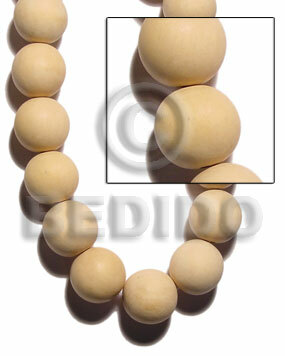 Hand made unfinished wood beads. 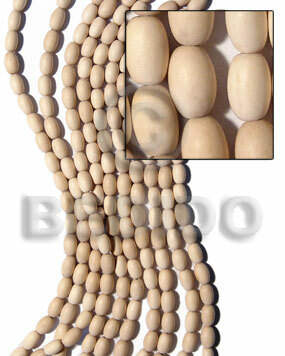 Plain wooden beads, blank wood beads - Ideal for DIY projects, customization of colors and dyes to your specific needs. 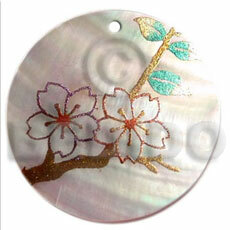 Can be used as jewelry components in necklaces, earrings and clothing. 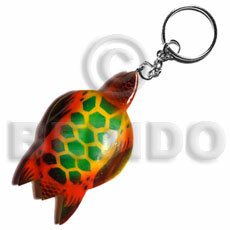 The best and finest selection of Hand made wood beads. 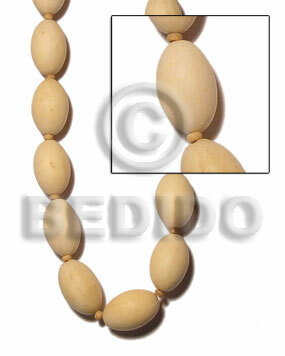 High quality Hand made wooden beads with different unique shapes, styles and designs from plain oval wood beads, round unfinished wood beads, chunky raw wood beads and more. 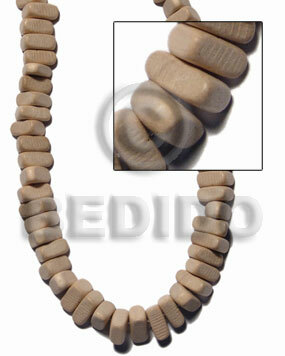 Wood used for these plain unfinished wood beads are ambabawd wood, gemelina wood and natural white wood. 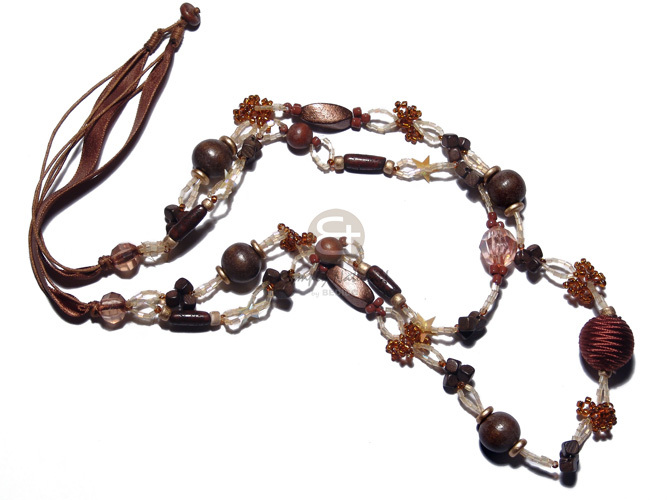 Handmade wood beads from Philippines. 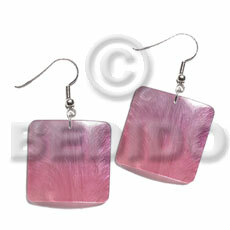 we have the biggest selection of natural jewelry components for jewelry making. 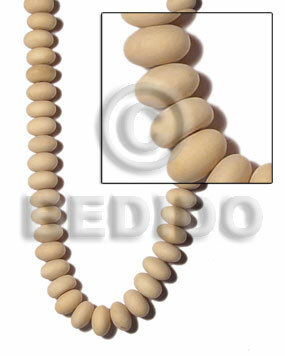 The lowest price of plain wood beads, best manufacturer of Hand made raw beads, high quality blank wood beads, Philippines wooden beads, cheap wood beads, bulk unfinished wooden beads, wholesale plain wood beads and supplier of wood jewelry components for jewelry making. 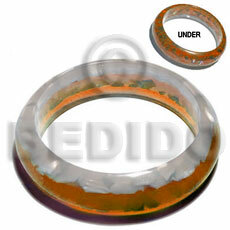 - Wholesale Wooden Bangle Wood Jewelry. 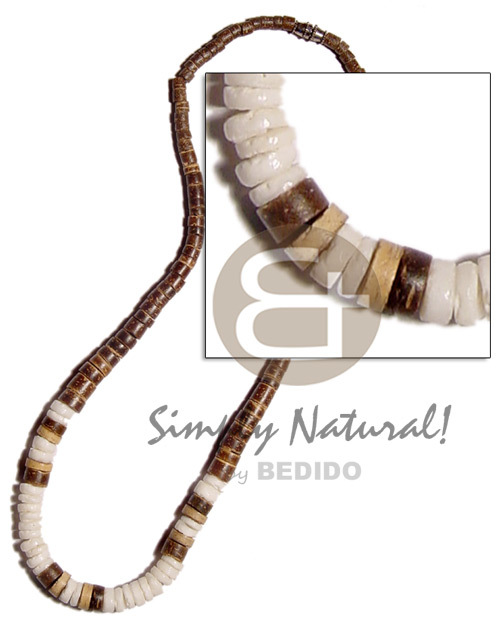 Wholesale natural "nat. 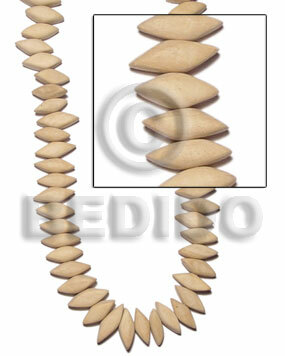 white wood" barrel double slidecut 11mm / 57 pcs. per 16 in. str. 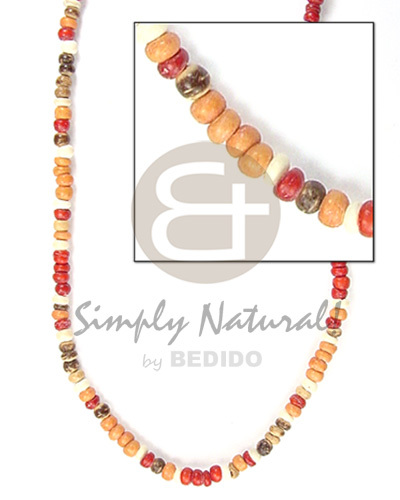 Wholesale natural "nat. 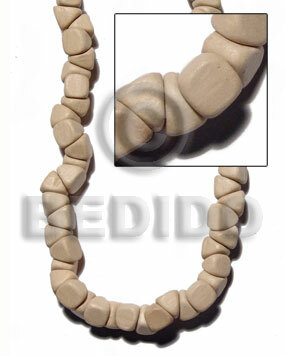 white wood" triangle nuggets 6mmx15mm / 63 pcs. per 16 in. str. 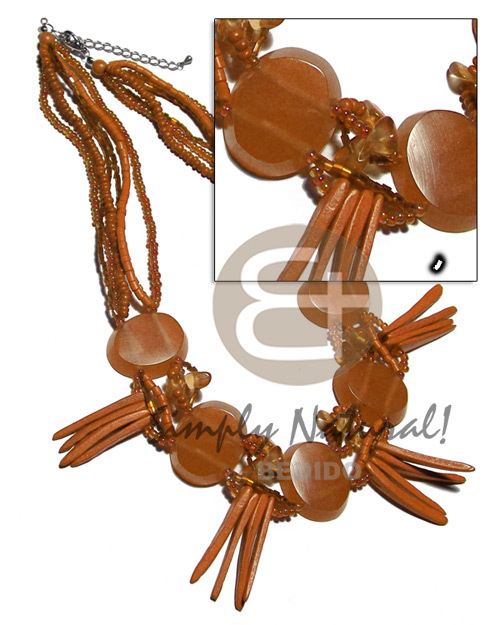 Wholesale natural "nat. 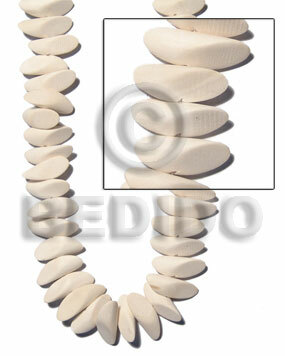 white wood" slidecut 4mmx8mmx21mm / 51 pcs. per 16 in. str.